℗ 1970 © Skye Records™ a division of 43 North Broadway, LLC. 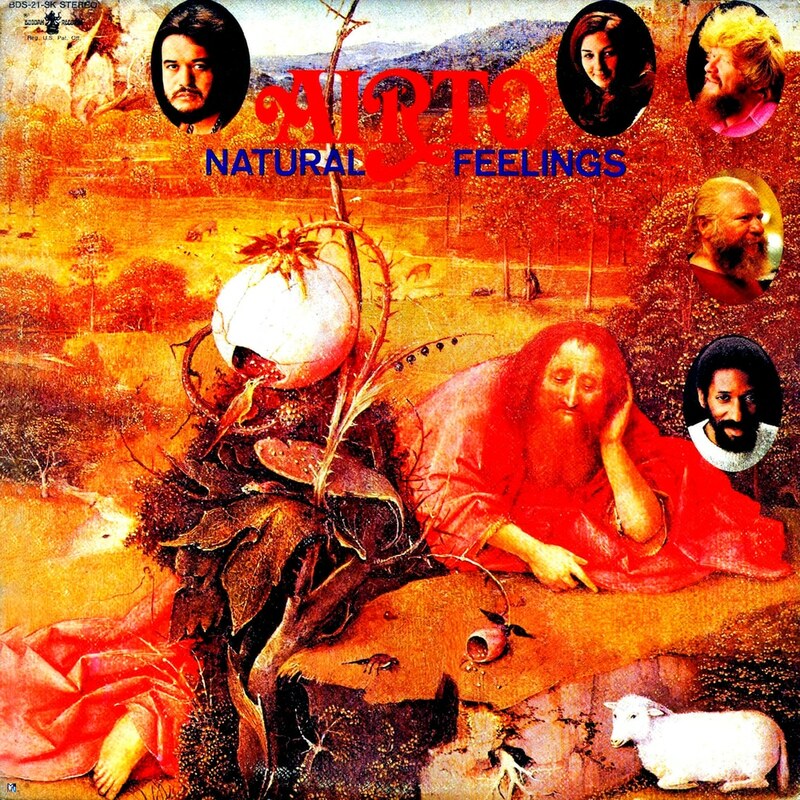 Originally released in 1970, Natural Feelings is the first album Brazilian drummer and percussionist Airto Moreira was to release as a bandleader. Featuring the gorgeous vocal stylings of his wife Flora Purim, the album put both Moreira and Purim on the map as stalwarts of the Brazilian jazz tradition.